After a short stint in the U.S. Navy, Richard taught history and math for nine years before he embarked on his second passion: Law. While attending University of Connecticut Law School, he developed a successful home renovation & restoration business with projects ranging from creating new bathrooms in impossible spaces to rebuilding a chimney in a 1700s house. Once he began the practice of law over 35 years ago, Richard continued teaching as an adjunct American History professor at the University of New Haven, teaching prospective teachers. He finds his teaching experience has helped him explain the workings of the law to both his clients and as needed, to judges and other officials. 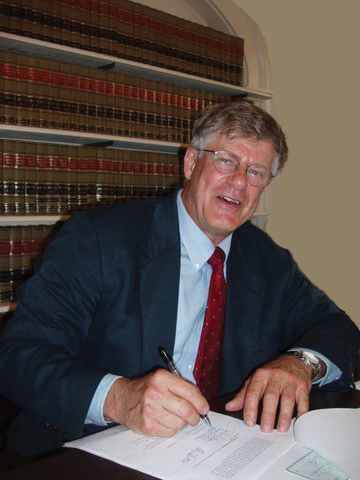 While he has practiced in many areas of the law, from being on the Juvenile Court Panel and being a Superior Court Mediator in Family Law, he has always focused on providing his clients with good counsel in all aspects of their life, helping them navigate the "rocks and shoals" of life through Estate Planning and Probate and assisting elders with the challenges of aging. 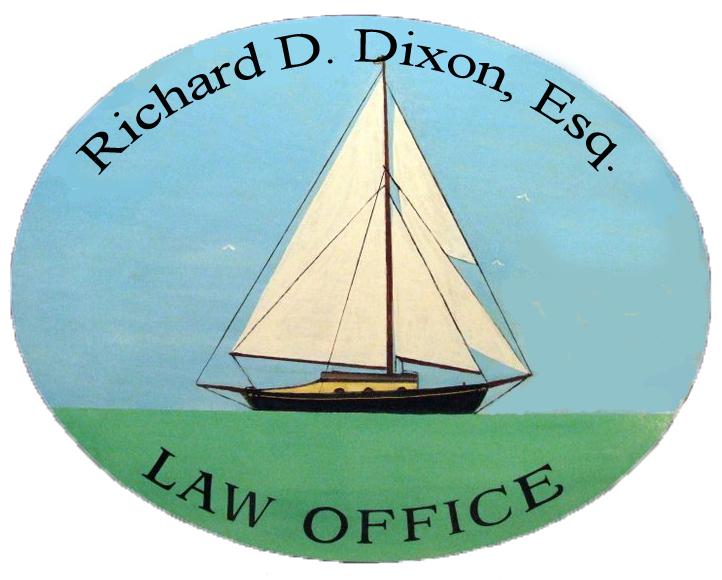 He has been a member of the Connecticut Bar in the New London County region since 1984 and certified to practice before the Federal District Court. He is also a member of the Elder Law and Real Property Sections of the Connecticut Bar Association and a member and past board member of the Estate and Tax Planning Council of Eastern Connecticut (ETPCEC). ​In tandem with his wife, Anne-Marie Foster, he now dedicates a large portion of his practice to helping people navigate the estate and health-related challenges of life. By working with clients of any age to pro-actively establish a personalized estate plan, he enables them to age with dignity and without worry, while at the same time maintaining control over their affairs, and giving them the assurance that their wishes will be fulfilled and their needs met. Anne-Marie rounds out the practice by advocating for their clients when navigating the health care maze and helping them become familiar with all the options available for aging in a place of their choosing that meets their financial, health and personal needs. Anne-Marie Foster, RRT, GCM, our legal assistant, has been a licensed respiratory care practitioner for nearly 40 years, but about 10 years ago she decided to return to school to expand her scope of practice to include geriatric care management which has enabled the office to create a valuable new niche within the practice. 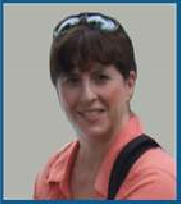 Anne-Marie is well-versed in the Medicare and Medicaid rules and regulations governing homecare, rehab and long term care and is here to serve as a resource and liaison for the alternative care choices available in the area for those no longer able to self-care or to be independent in their home. Together, Richard and Anne-Marie bring over 75 years of combined experience to help their clients chart a course for smooth sailing throughout their life’s voyage.